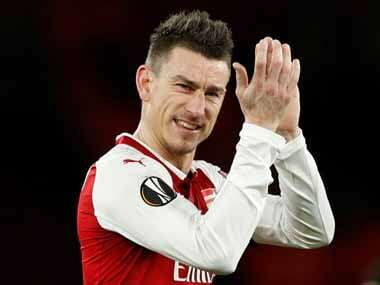 Laurent Koscielny finally returned for Arsenal's reserves in a Checkatrade Trophy clash with Portsmouth last week and Unai Emery confirmed on Wednesday that Koscielny will start against Qarabag. 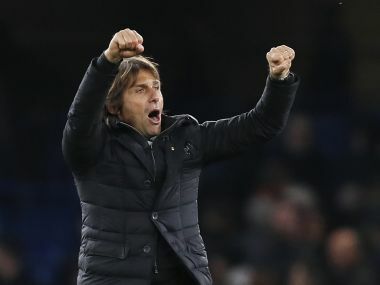 Antonio Conte insists Chelsea have nothing to fear in the Champions League last 16 even though his side could face a crunch clash with Barcelona or Paris Saint Germain. 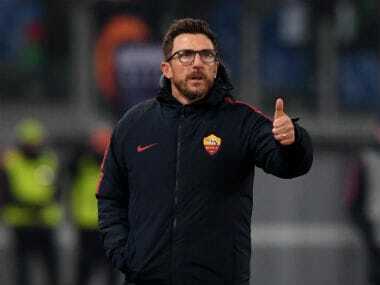 Eusebio Di Francesco hailed his Roma side for proving the doubters wrong after the Serie A runners-up qualified for the Champions League last 16 top of their group ahead of Chelsea on Tuesday. 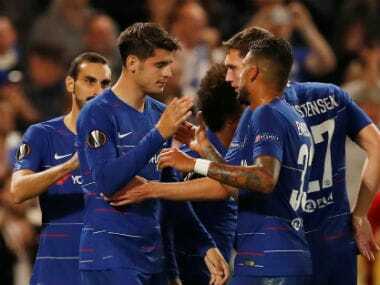 Atletico need to beat Chelsea in London on Tuesday and hope Roma don't beat Champions League debutants Qarabag in the Italian capital if they are to make the last 16 for a fifth consecutive season. 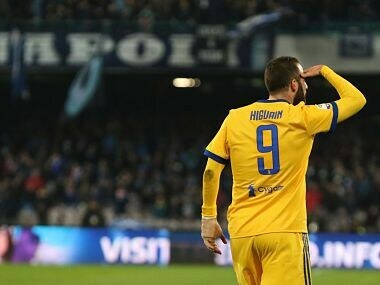 Higuain had surgery on Monday, but insisted on starting in a key clash between league leaders Napoli and the six-time defending champions. 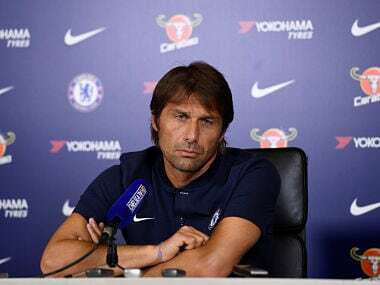 Chelsea manager Antonio Conte is wary of former Blues forward Mohamed Salah as he insisted a heavy travel schedule could be no excuse for a sub-standard performance against Liverpool at Anfield on Saturday. 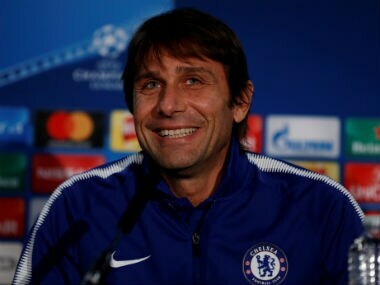 Chelsea manager Antonio Conte is pleased with the way his side have reacted to setbacks this season and says the players have shown great character to reach the last 16 of the Champions League. Antoine Griezmann returned to form with a stunning overhead kick and assist for Kevin Gameiro to beat Roma 2-0 on Wednesday. "We did everything well. We should have scored more. 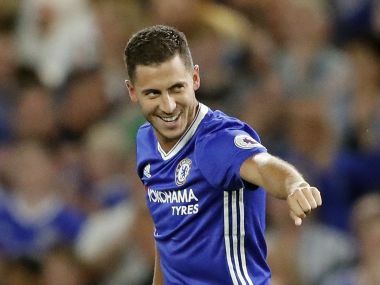 It is easy to play with these good players," Hazard said after the victory.